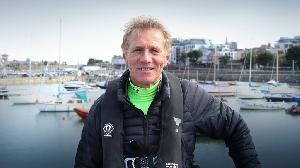 Presenter Eamonn Coghlan meets some of Ireland’s oldest competitive athletes in their 70's and 80's and discovers their secrets to performing at a high level. 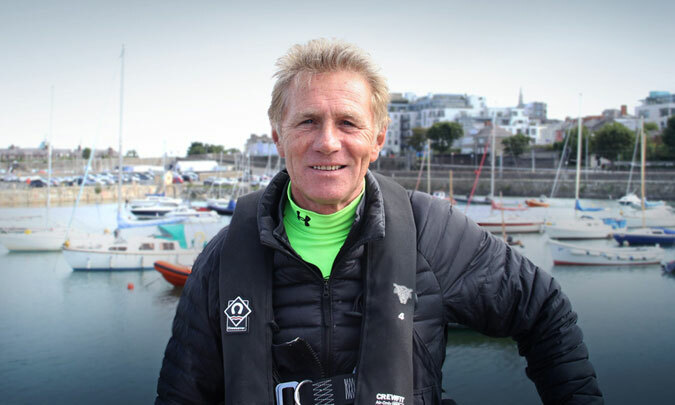 In this original sports entertainment series, presenter Eamonn Coghlan is on a mission to find some of Ireland’s oldest athletes, challenge himself to conquer their sports, and discover their secret to performing at such a high level despite their age. We will follow Eamonn as he meets athletes in their 70’s and 80’s who are active in sports such as sailing, rowing, powerlifting, formula 2 racing, cycling and marathons.